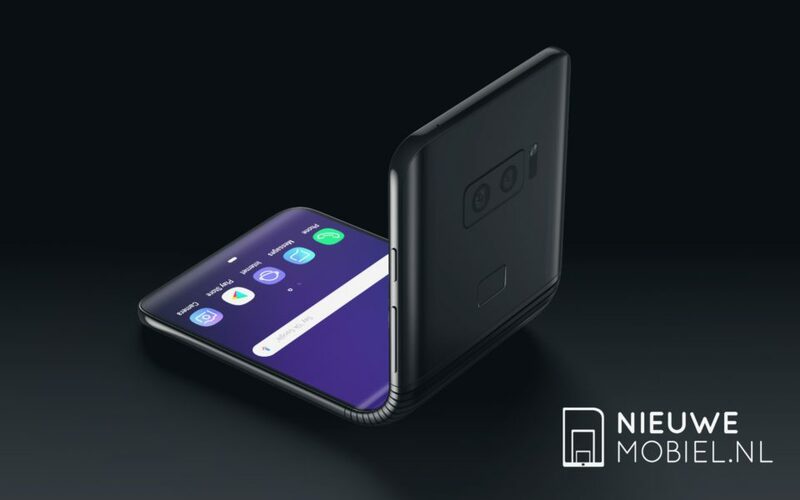 We have already seen multiple leaks, renders and real life Images of the Upcoming Samsung Galaxy S8. What appears to be fresh new batch of schematics of the Galaxy S8 and S8 Plus has been published by Cnet. 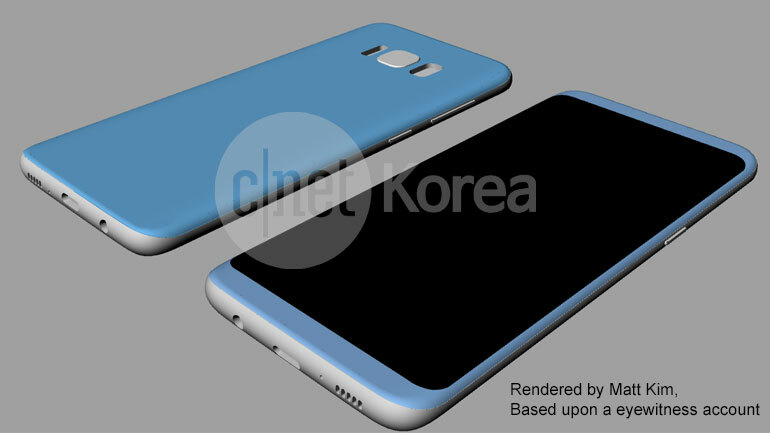 According to Cnet Korea, the below renders are based on the information from a Galaxy S8 eyewitness. 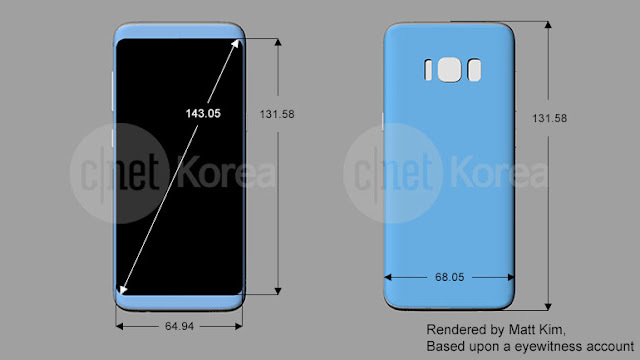 Taking a closer look, the below schematics confirms real life Images of the Samsung Galaxy S8 leaked by VentureBeat. 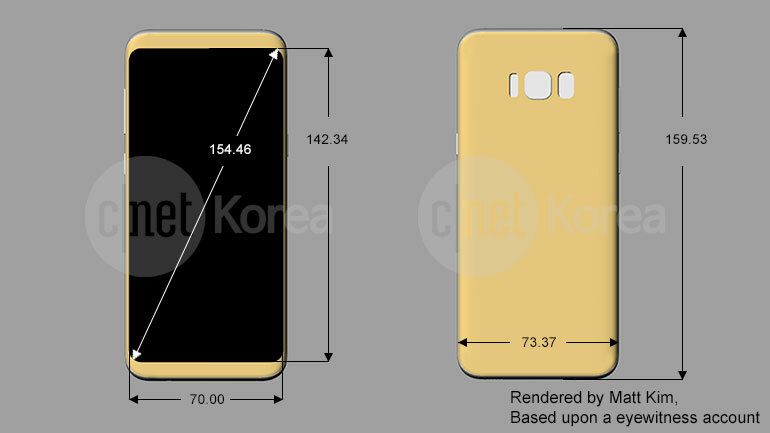 6.1-inches or so, while the Samsung Galaxy S8 measures 5.7-inch. Yes, the biometric sensor is placed right to the camera module, which was rumored earlier as well. Also, Samsung is not going away with the 3.5mm headphone jack and the phone will feature an USB Type-C port. Samsung is expected to launch the Samsung Galaxy S8 and S8 Plus on March 29.